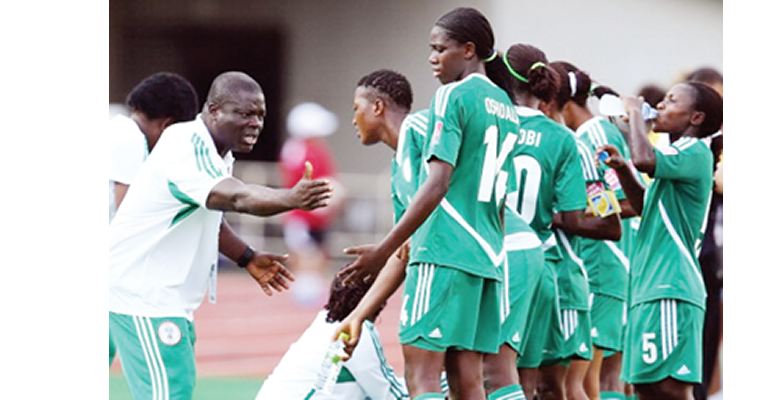 The Nigeria Football Federation (NFF) has proposed a budget of N524 million naira, for the Super Falcons 2015 FIFA Women World Cup campaign in Canada later in the year. Another sum of N440,000 would be paid as allowances to the 20 players that will be called up for the World Cup, while officials and technical crew would receive the sum of $31,000 each day. According to breakdown, the sum of $230,000 has been budgeted as players’ match bonuses, while the coaches and nine backroom staff attached to the team would be paid the sum of $174,000 as match bonus. Also the sum of $98,000 will be paid as estacode allowance to the NFF president, the general secretary, two board members, four secretariat staff who are expected to stay for 20 days each. 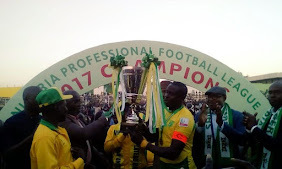 Furthermore, another sum of N46 million naira has been earmarked for medical consumables, local return tickets for players, production of pennants and pins, local camping, printing of tournament brochure, insurance, contingencies and administrative logistics and transitional accommodation.